The Majestic Hotel Kuala Lumpur - Majestic Wing was built in 1932 and has been recently restored to highlight its original, elegant features. The luxurious residence, located 10 km from the city center and 16 km from the Sultan Abdul Aziz Shah Airport, is recognized as a national heritage site under the Malaysian Antiquities Act. While there are 300 guestrooms between the Tower Wing and the Majestic Wing, the 47 guestrooms in the Majestic Wing, the original hotel site, are the heart of this neo-classical and art deco-styled winner of the Hotel of the Year award. Perfectly positioned in the historic area of the city, guests can visit the city center of Kuala Lumpur Sentral Station and the Starhill Gallery, the fashionable mall in Bukit Bintang shopping area. The Majestic Hotel in Kuala Lumpur! The Villa Samadhi is an intimate urban retreat set in a quiet, upscale residential area of Kuala Lumpur located 0.9 km from the LRT Ampang Park Train Station and 19.3 km from Subang Airport. The hotel has 21 rooms, decorated with a spacious, contemporary Asian flair, offering all the standard amenities, and large romantic balconies, while the beautiful villas are equipped with modern kitchens and private gardens. The hotel itself has a rustic rooftop tea lounge, Bumbung, room service, an outdoor pool and the villas include excellent extras such as complimentary cocktails each evening. 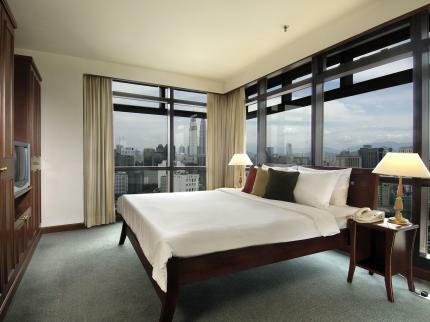 Nearby attractions include the Kompleks Budaya Kraf, Chulan Square, KLCC Park, and the Kuala Lumpur Convention Center. Villa Samadhi by Samadhi Retreats in Kuala Lumpur! The Anggun Boutique Hotel is a taste of colonial Malaysia, located directly in the city center of Kuala Lumpur's Bukit Bintang area, 0.4 km from the Imbi Monorail Station, 17 km from the Subang Airport, and 44.4 km from Kuala Lumpur International Airport. Boasting its eclectic, elegant decor, all 18 healthy and eco-friendly guestrooms at this hotel are equipped with air-conditioners that also double as air purifiers and state-of-the-art entertainment. Nearby attractions include the Jln Alor Food Street, Pavillion Mall, KL Convention Centre, and Petronas Twin Tower, as well as many surrounding cafes, restaurants and shopping venues. 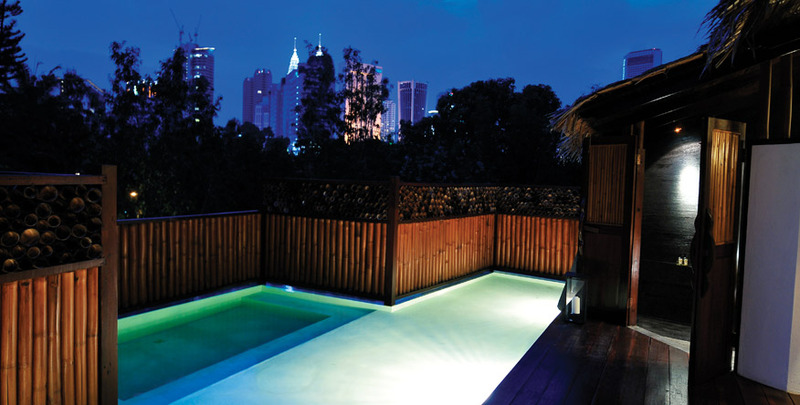 Anggun Boutique Hotel in Kuala Lumpur! The Hotel Maison Boutique is located at Jalan Baba, near Jalan Changkat Thambi Dollah and is within walking distance to Kuala Lumpur's Golden Shopping Triangle area with Berjaya Times Square, Sungei Wang Plaza, and Pavillion in close proximity. The Hotel Maison Boutique has 42 guestrooms that all enjoy basic amenities. In addition to these comforts, guests can choose between Superior, Theme, Premier, and Executive types to suit various budgets, occupant capacity, and whether you need your room to be a relaxing oasis or the setting of a family fairytale getaway. Visitors can take the monorail from this strategic location to practically all other tourist spots like KLCC, Petronas Twin Towers, and Little India at Brickfields. Hotel Maison Boutique in Kuala Lumpur! 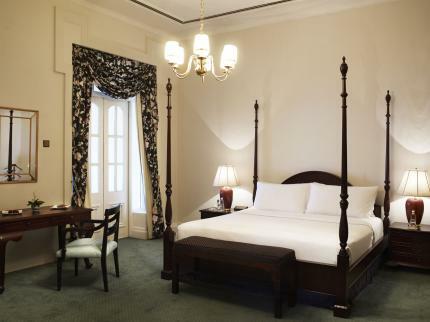 The Carcosa Seri Negara is a luxury hotel steeped in history as the building was originally erected to house the first British High Commissioner. The two mansions that together form the hotel sit atop two hills in the beautiful Taman Tasik Perdana (Lake Gardens Park), just 5 km from the city center of Kuala Lumpur. The Carcosa Seri Negara has 13 unique suites, equipped with a private butler, who is on hand to fulfill all your requests are met. Nearby attractions include the bustling Merdeka Square, the British-styled Royal Selangor Club, the Moorish-styled Sultan Abdul Samad building, the Central Market, the Petronas Twin Towers, and the Batu Caves. Carcosa Seri Negara in Kuala Lumpur! 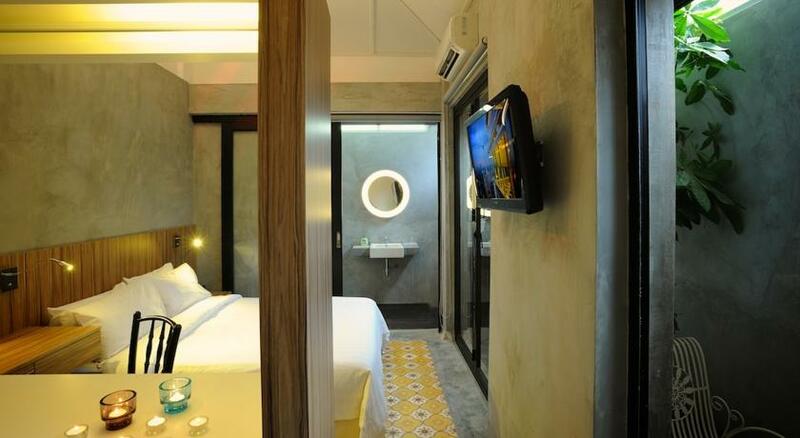 The Yard Boutique Hotel is a well-kept hotel that surrounds a garden, located 0.3 km from the Bukit Bintang Monorail Station, 17.1 km from Subang Airport, and its proximity to Jalan Alor (Food Street), Old Asia, and Jalan Changkat Bukit Bintang give this hotel a special charm. The Yard Boutique Hotel has 11 inviting rooms that have free wireless internet access, non-smoking rooms, hair dryer, in-room safe, and large bathroom. The hotel's recreational facilities, including garden and tours, are designed for relaxation and escape. Other nearby attractions to this hotel include the Sungei Wang Plaza and the nightlife of the area. Discover an engaging blend of professional service and calm beauty at the Yard Boutique Hotel. 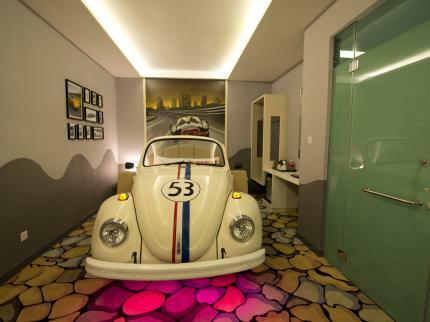 The Yard Boutique Hotel in Kuala Lumpur! The Garden Studio @ The Scott Garden is a unique hotel opportunity which provides apartment-type suites 3.6 km from the city center so guests are close enough for thrilling adventures during the day and far enough away from the hustle and bustle to ensure a good night's sleep as well as access to Kuala Lumpur Sentral Station 9.6 km away and the Kuala Lumpur International Airport 58.3 km from the hotel. Guests of The Garden Studio may also enjoy the car park, fitness center, and outdoor pool. 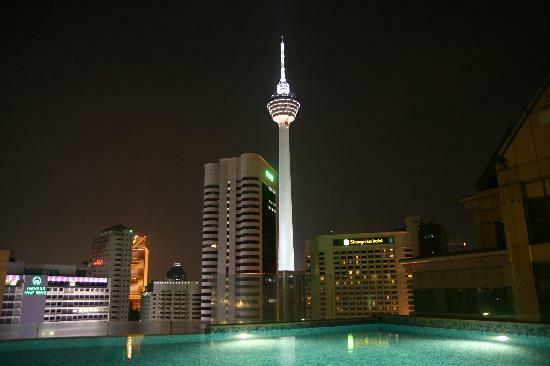 With its convenient location, the hotel offers easy access to the city's must-see destinations, especially the renowned shopping, business, and restaurants in this district of Kuala Lumpur. Garden Studio the Scott Garden in Kuala Lumpur! In the lively city of Kuala Lumpur, Fraser Place's is a hip and stylish hotel which represents true cosmopolitan living located 0.4 km from the Raja Chulan Monorail Station, 17.3 km from the Subang Airport, and 45.3 km from the Kuala Lumpur International Airport. 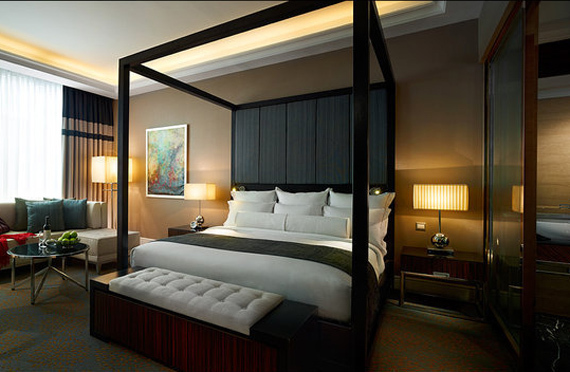 The hotel boasts 216 spacious, modern rooms ranging from studios to trendy penthouses with spectacular views. Guests can indulge in the hotel's fine facilities. This property provides easy access to the hot spots of the city including renowned shopping centers, entertainment and commercial hubs, The Golden Triangle, the stunning Petronas Towers, the Jalan P. Ramlee clubbing area, the Zouk club, KL Towers, and Aquaria KLCC. Fraser Place Kuala Lumpur in Kuala Lumpur! 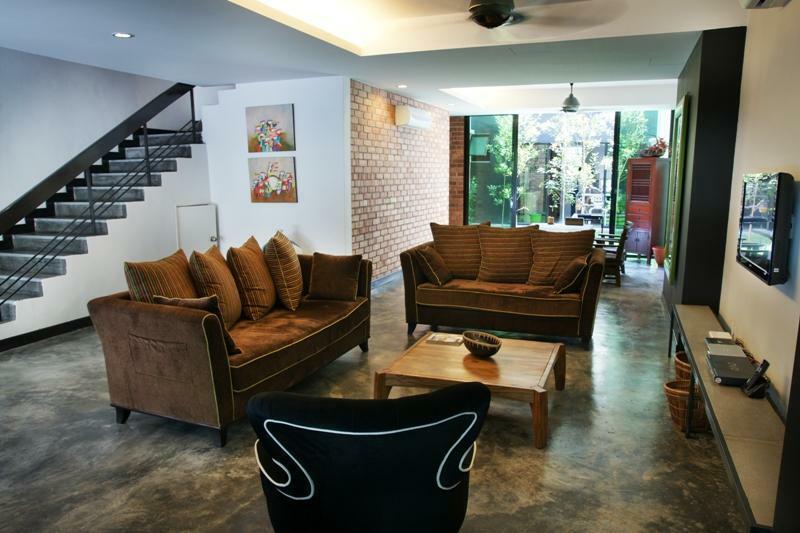 Ideal for fun and relaxation, Home-Zone Boutique Guesthouse is located in the Pusat Bandar Damansara area of Kuala Lumpur, 9 km from the city center. There are 6 guestrooms which feature thoughtful amenities, and free wireless internet access, to ensure an unparalleled sense of comfort in your home away from home. Guests can enjoy room service, airport transfer, a smoking area, laundry service, a garden, a billiards table, car park, family room, and free wireless internet access in public areas. 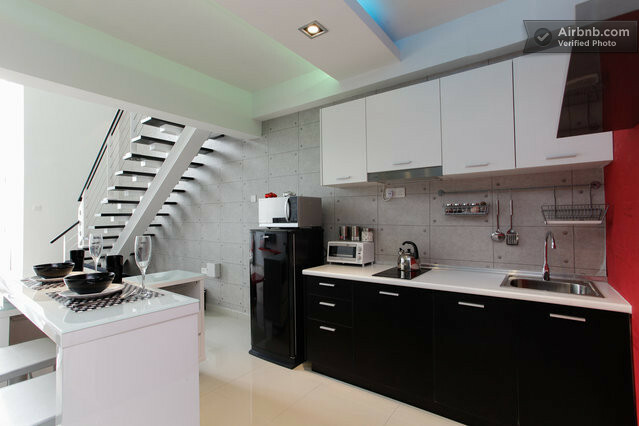 Nearby attractions include Bangsar Shopping Center, Bangsar Sports Complex, and Bangsar Village. 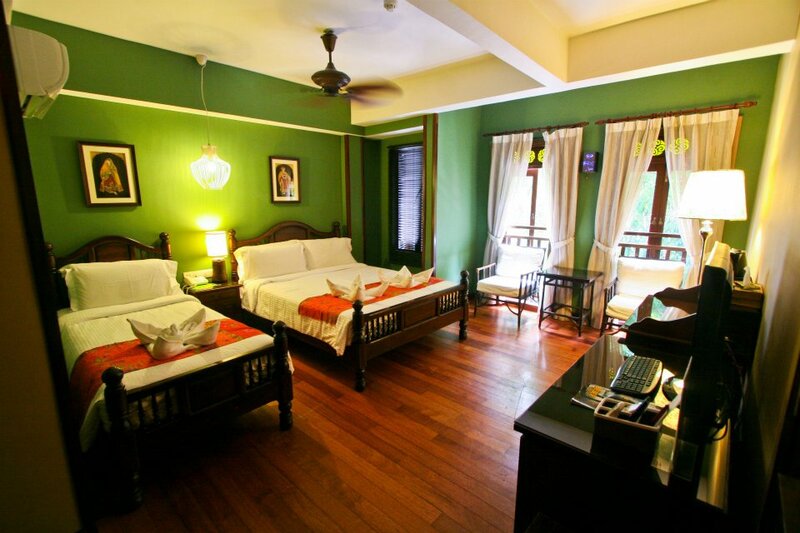 Home Zone Boutique Guesthouse in Kuala Lumpur! The Apartments @ Times Square is a hotel best-suited for fun and relaxation, located in the Bukit Bintang area of Kuala Lumpur, 18 km from Sultan Abdul Aziz Shah Airport, with easy access to all that this lively city has to offer. Guests of this hotel can choose between 15 rooms with free wireless internet access, cosy decor, and some amazing city views. The hotel also has a variety of recreational activities available with an outdoor pool, tennis and squash courts, a kids' pool, a kids' jungle gym, a sauna, fitness center, a games room, garden, and spa. Nearby attractions include the Golden Screen Cinemas in Golden Triangle, the shopping centre that the Apartments are above, Cosmo's World Theme Park Theatre, and JoJoBa Spa. The Apartments Times Square in Kuala Lumpur!